The Trash Can: Why Do Some Women Lie About Their Age? 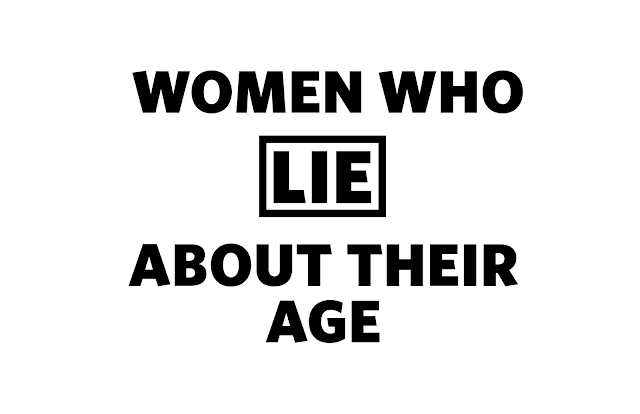 why do women lie about their age? 25 Wherefore cast off lying, and speak every man truth unto his neighbor: for we are members one of another.